Mr & Mrs Clarke’s home was a typical 3 bedroom semi-detached property in Omagh. As winter approached the Clarkes found that they were ordering home heating oil more frequently. As both were retired the increased spend on oil was a drain on their household budget. The house was built in the mid 1960s, herbal but unbeknown to the Clarkes, sick a lot of heat was escaping through their loft. Why was there this heat loss? Because their home was poorly insulated. 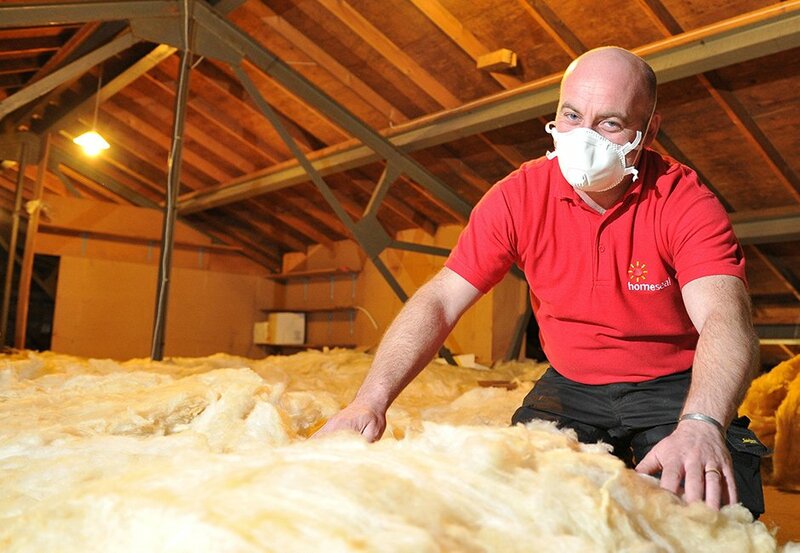 If left un-insulated up to 25% of a home’s heat will be lost through the loft. 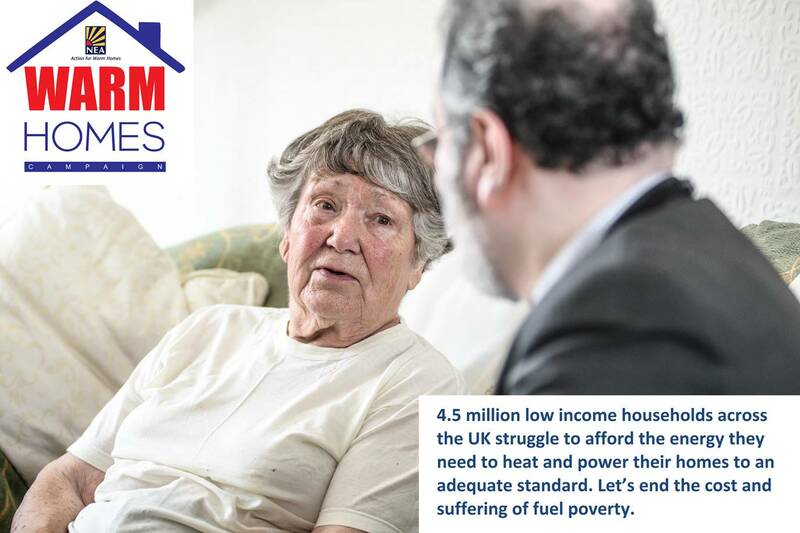 As Mrs Clarks was in receipt of pension credit she was eligible to get help through the Warm Homes Programme to improve the insulation in her home. 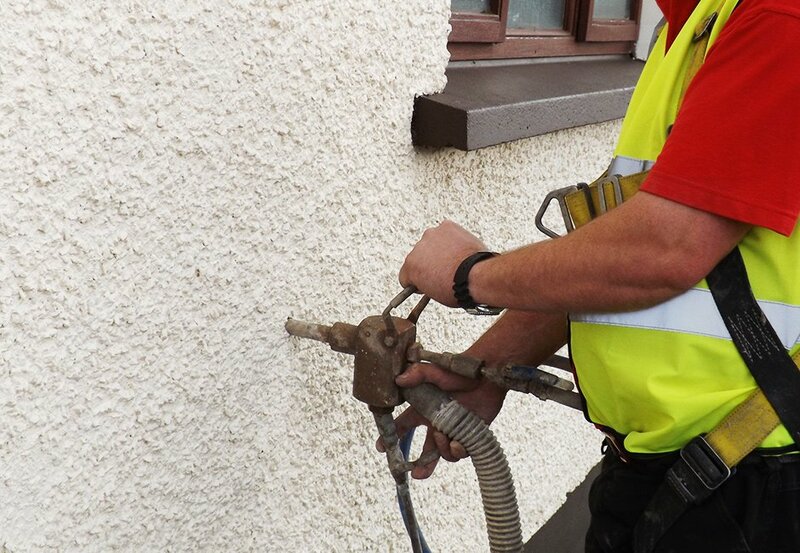 After an initial energy survey on the property, Homeseal came to the rescue by fitting a thick new layer of insulation in the loft, up to the current Government standards, insulated the pipes in their loft and installed a hot water jacket on their water tank. The results were brilliant, the Clarke’s noticed a marked reduction in the frequency they were required to order home heating oil and will save around £120* per year on their home heating bills. They will also reduce their CO² emissions by up to 620kg per year.